Thinking about separating after the holidays? Am I overreacting to my wife’s girls night out Holiday Party? What to do when you’re experiencing problems with your in-laws? 1. Set appropriate boundaries with toxic family members: Let your parents or other family members know early on that you appreciate their input and that you and your spouse are both adults and will decide what you want for your family. If you can articulate your feelings in a safe manner with love and respect, your parents will most likely understand. Unfortunately, we all know of parents who have a hard time respecting boundaries. In those cases, you may need to be a little more firm until they get the message. 2. Be on the same page with your spouse: I cannot stress the importance of having a good working relationship with your spouse. Have an open dialogue with each other about your fears and expectations for potential holiday encounters. This will give you the opportunity to discuss strategies to deal with potential conflict. You can also be more in-tune with each other and notice if one of you is feeling uncomfortable. When you prepare ahead of time and form a united front, you’ll be much better at dealing with your in-laws. While in the past, these occasions have contributed to more stress in their marriage, you now can weather them successfully because you were on the same page going in. 3. Don’t get stressed out trying to impress your in-laws for the holidays: While it is praiseworthy to honor your in-laws and make sure they feel welcome in your home, this can be a source of anxiety for many. If you find yourself getting stressed out and screaming at your spouse or your kids every time your in-laws come over, no one is going to have fun during the visit, so what is the point? Your calm and happy home will impress your in-laws much more than your spotless house or Martha Stewart entertaining. Plenty of children grow up to resent having their grandparents come to visit because of the tension it creates in their home. 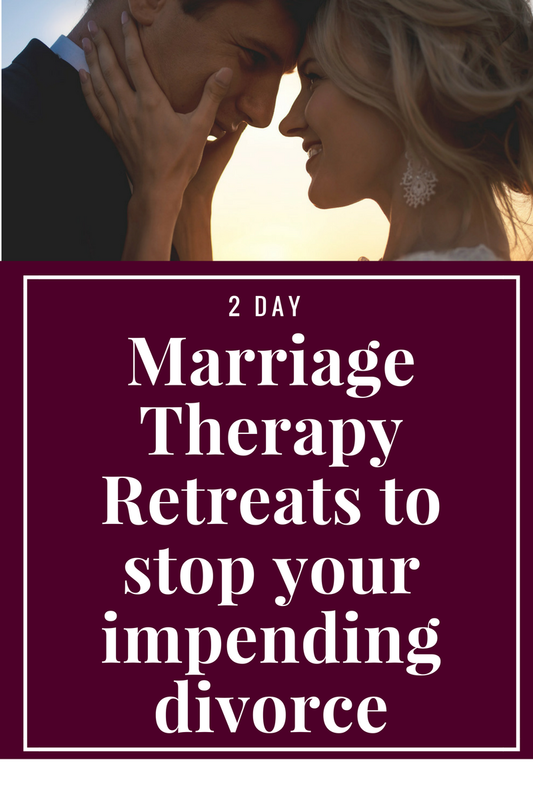 If you’re so stressed hosting extended family for the holidays, talk with us about our 2 Day Marriage Restoration Retreat. 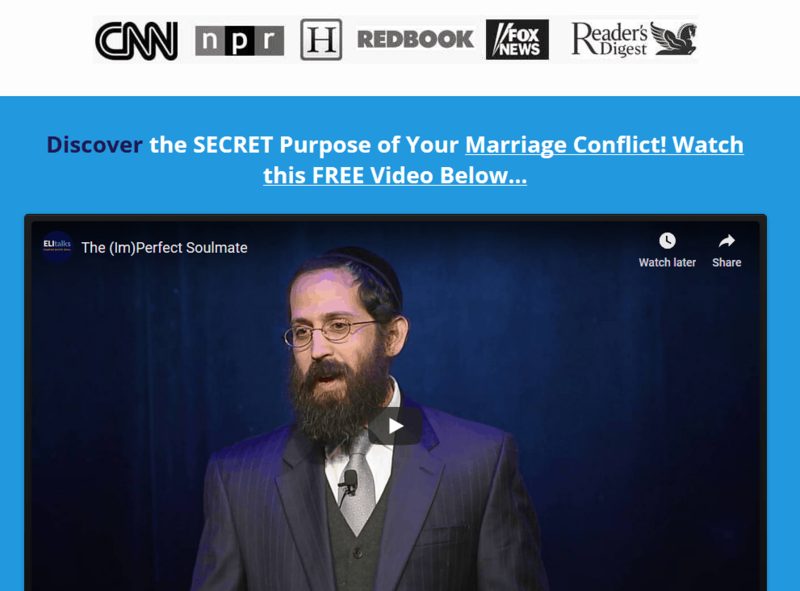 It’s the quickest way to get your sanity back, get your spouse on the same page with you so that holidays don’t become so stressful, threatening to tear you and your spouse apart! When couples are on the same page as their spouse, nothing can get in their way. 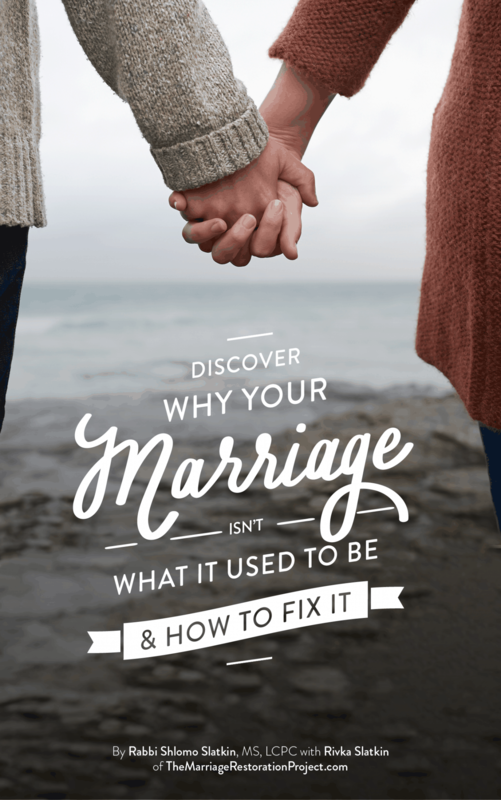 Don’t wait anymore to start enjoying your marriage again! Our retreat is based on proven methods that work to fix your marriage and keep you together and happy!